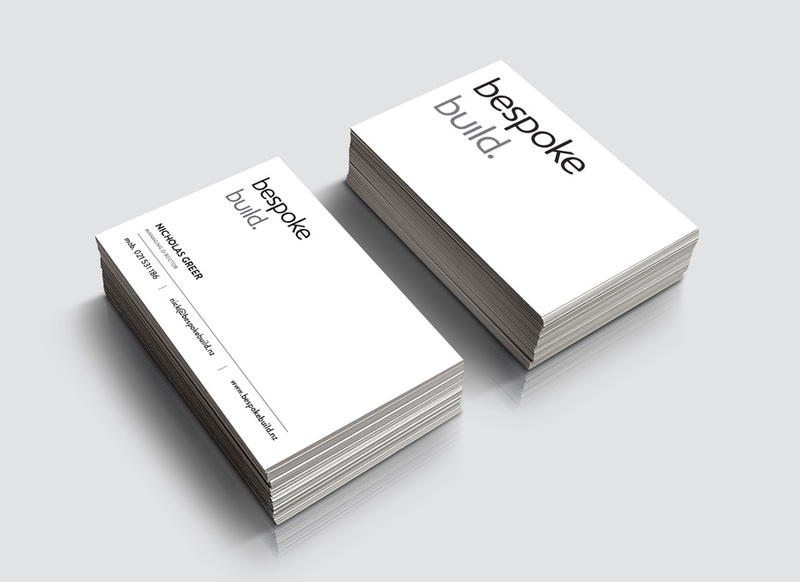 Bespoke Build specialise in custom builds or architectural renovations of homes. We were asked to create a brand new identity that would stand out from the crowd, posses modernity and encompass thoughtfulness. We tackled the brief by staying away from the often cliched home icons that is often seen in builders logos. By stacking the logo we felt this would convey foundation and structure.